In spite of the fact that there are snowflakes hurling themselves toward the ground outside my window right now, I’m convinced spring has arrived. No, it’s not because spring “officially” arrived the other day. There are tangible signs of it everywhere now: the warmth we’ve been feeling lately from the sun, the fresh scent in the air, the melting snow. And, of course, there’s also CHBTC’s spring schedule of hikes! Our spring schedule includes Introductory Hikes, which are a good way to ease back into hiking if you’re like me and a little (okay, maybe a lot) out of shape. Alternatively, our Easy End-to-End hikes are also being offered this spring for those of you who maintained your fitness over the winter. 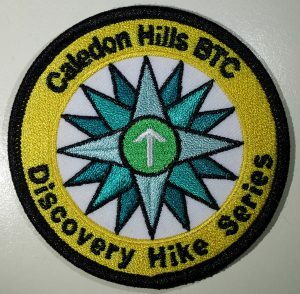 If you hike the whole Caledon Hills section, you will also have earned our new end-to-end Trillium Badge, the third in our series of flower badges. For more hikes, don’t forget to check out our General and Tuesday hike schedules. If you’re a CHBTC member and received our spring 2019 Caledon Comment, then you’ve already heard the exciting news that we have another new badge: the Discovery Badge. We’ve planned a Discovery Badge Blitz that starts in April so that you can be amongst the first to earn this badge. We also offer hikes this spring so you can complete the requirements to earn our very popular Historical Hike Badge. 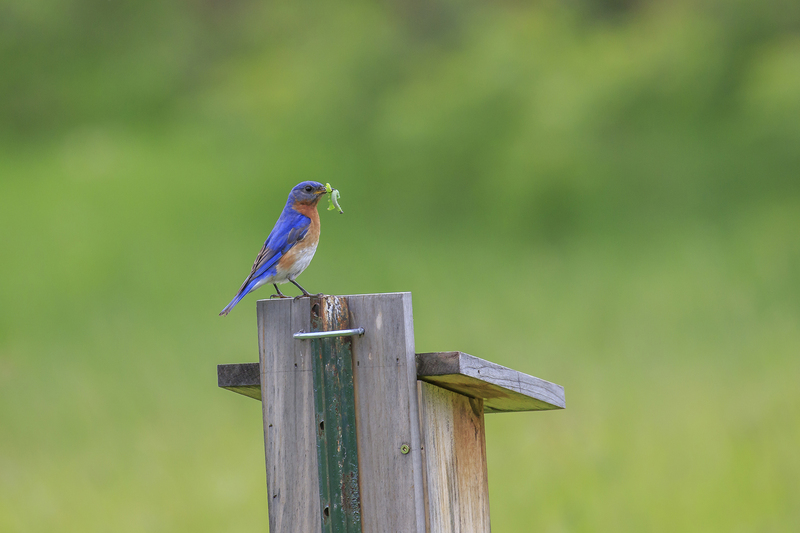 Once spring is well underway, we have a couple of exciting ways you can join us to take a closer look at nature on the trail. On May 9th, our Photography Hike will lead hikers leisurely through the Hockley Valley, stopping frequently to identify and photograph spring flowers. Also in May, we’re excited to be launching a new way to explore the trail: our Nature Walks. 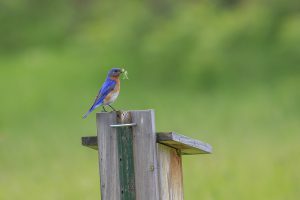 These walks will have you discovering some of the flora and fauna on the trail using binoculars, camera, and nature guides. If you’re interested in exploring further afield, we’re offering a day hike in the Blue Mountains section on May 11th and a spring Bed and Breakfast Outing in the Sydenham section on May 27th and 28th. Our B&B Outing leaders have planned hikes through Kemble Mountain and the Ross McLean Side Trail, as well as a dinner in Owen Sound. Pre-registration is required by May 15th. Looking for something to do closer home? On Sunday, April 7th, we’re holding the CHBTC Annual General Meeting at Caledon Village Place. It’s the event where we have our annual business meeting and elect members of the Board. But the day’s activities start off with a mystery hike, and continue on to include: light refreshments, a presentation by our keynote speaker, silent auction, and pot luck dinner. Join us for some or all of the activities. Before I close off this update about our spring hike schedule, I want to remind everyone to STAY SAFE on the trail. Melting snow in early spring can turn the trails icy or muddy, so take appropriate care out there! Nominations for CHBTC’s 2019 Volunteer Awards close on April 15th. If you know of a club volunteer who deserves to be nominated for one of our 4 awards, please let us know!